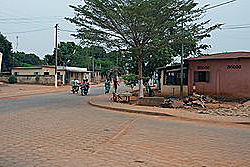 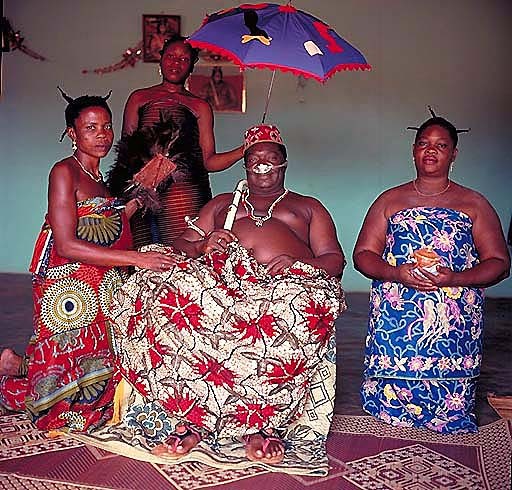 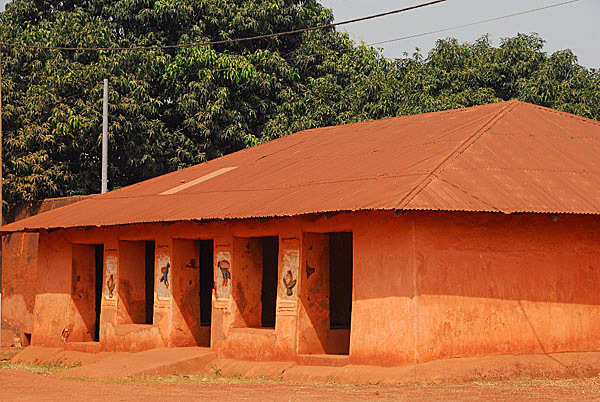 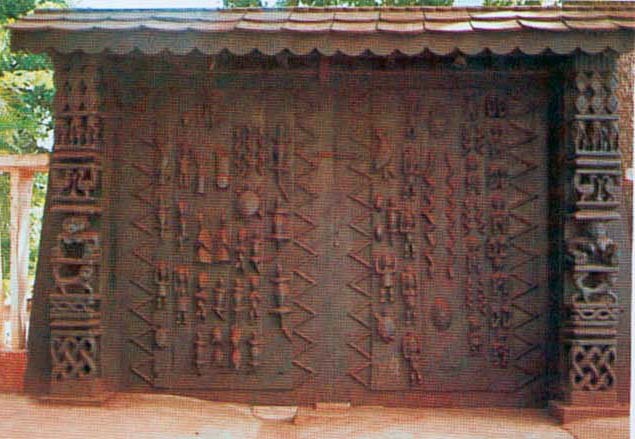 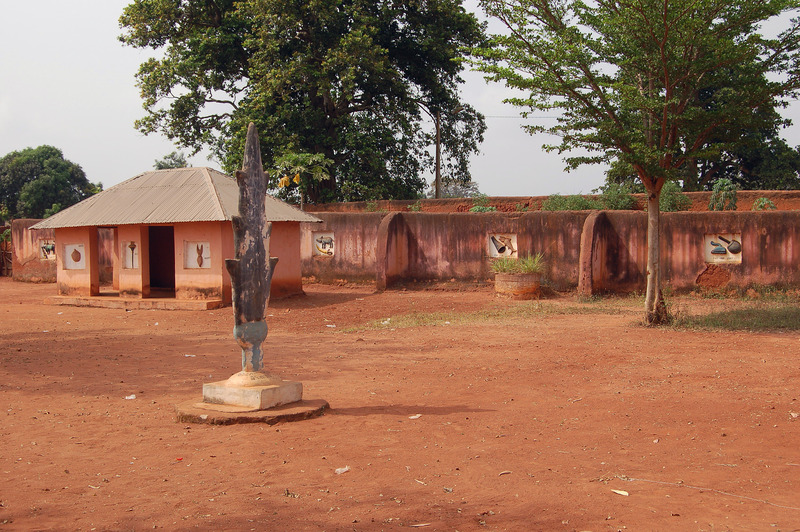 Abomey is city of Benin (Departement du Zou). 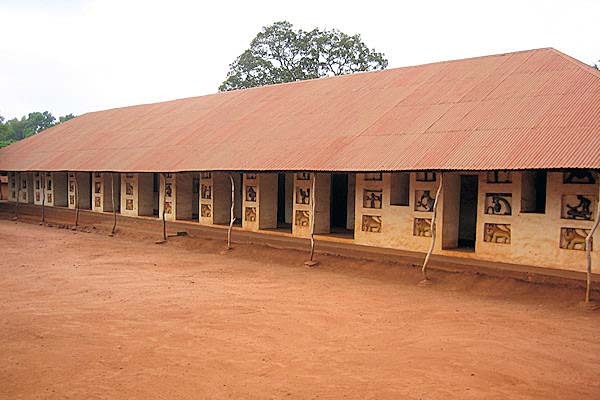 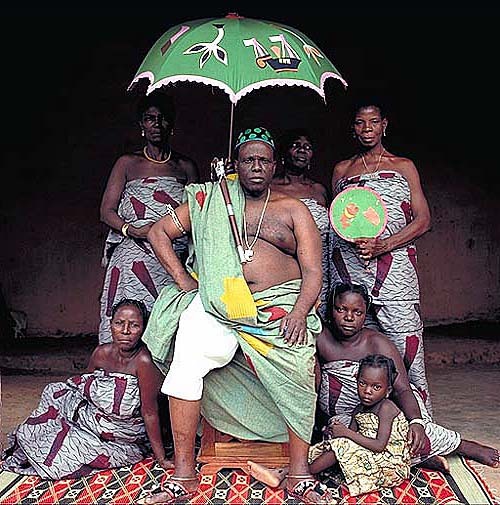 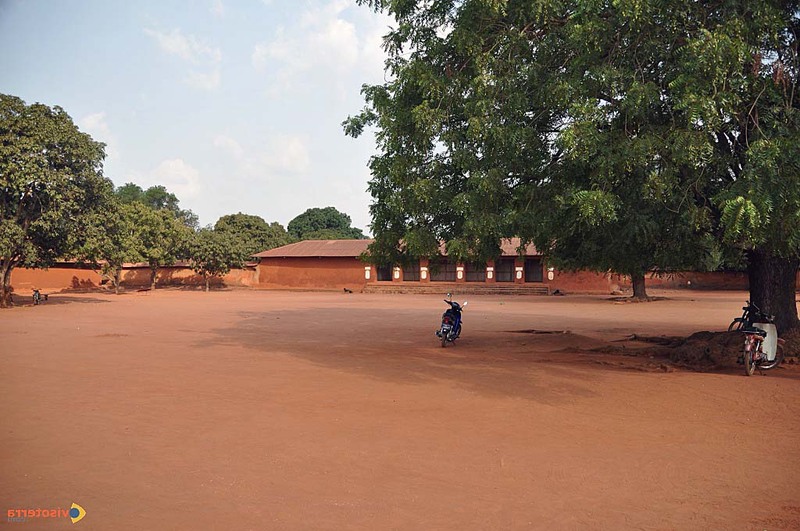 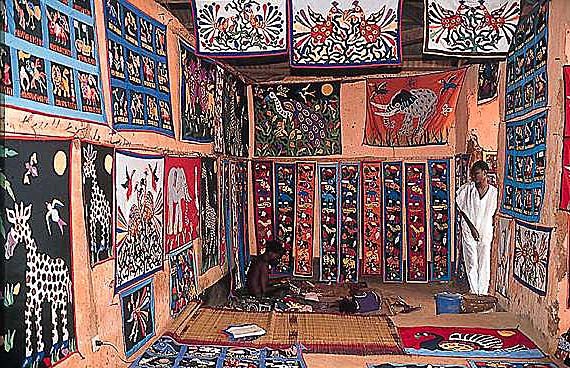 The population of Abomey: 82,154 people. 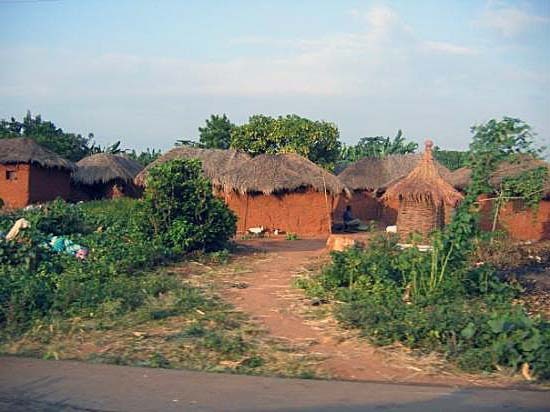 Geographic coordinates of Abomey: 7.18286 x 1.99119.